Celebrating Malbec with Uncorking Argentina! 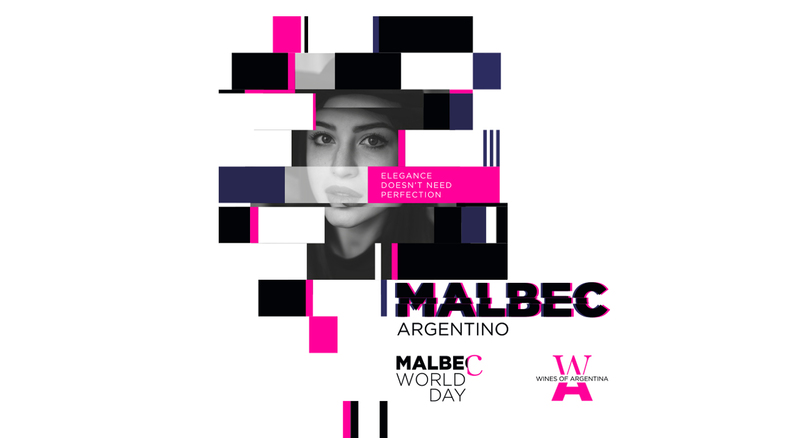 The Malbec World Day will be celebrated in fifty different counties and sixty four cities this year and continues to grow. We have the luck of celebrating in the heart of the land of malbec. What better way to celebrate something so delicious, than tasting it directly from the masters themselves? We have created this amazing itinerary to inspire you to come to Mendoza and celebrate Malbec with us! 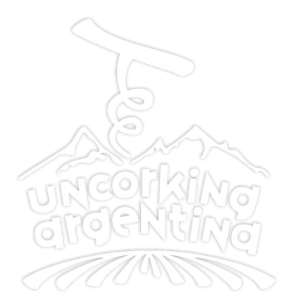 Celebrate Malbec with Uncorking Argentina visiting 3 wineries and tasting delicious wines. A multi-course wine paired lunch will be waiting for you at the end of this amazing experience. Begin your exploration of the Malbec grape at Kaiken Winery. With a premium malbec tasting you will have the chance to try winemaker Montes`delicious creations. Learn about the challenges of creating a high quality malbec using organic and biodynamic practices! Next, your journey will continue at Viña Cobos. Taste California wine maker, Paul Hobbs´, successful Argentine brands right from the source. With over 20 years of investigation into the malbec grape, critics and casual drinkers alike agree he was able to truly maximize the expression of Malbec. Enjoy a vertical tasting allowing you to try malbecs that have been produced from vineyards in multiple regions around the province! Finally, visit Lagarde, a traditional winery featuring vintage oak casks and winemaking methods. Known for its aging potential, the Henry line is filled with treasures for any cellar with malbec and malbec blends being the stars of the show. Soak up their beautiful surroundings and picturesque courtyards as you swirl and sip your way through their innovative and locally inspired multi-course wine-paired lunch! #MalbecArgentino is the variety that most accurately reflects the evolution of our wine industry. Today Argentina is synonymous with Malbec, having achieved a direct association with the varietal. Renowned by its diversity, high quality and elegance, it marks a constant innovation in the wine scene worldwide. The Malbec World Day is celebrated on this date because on April 17th of 1853, with the support of the Mendoza Governor at the time, Pedro Pascual Segura, a bill was presented in the provincial senate, which intended to establish the School of Agriculture. The law was approved on September 6 that same year. Malbec World Day is celebrated in over fifty countries worldwide and continues to grow every year. Ready to start your Malbec adventure? Let us start planning your dream vacation!